Ranbir Kapoor, Karan Johar and Anushka Sharma starrer, Anurag Kashyap directed Bombay Velvet is set to hit cinema theatres across nation on 15th May 2015. 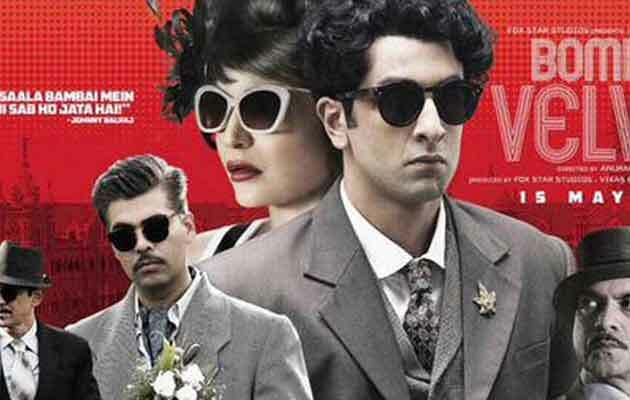 Based on historian Gyan Prakash's book Mumbai Fables, the film Bombay Velvet is one among the most anticipated Bollywood films of the year 2015. 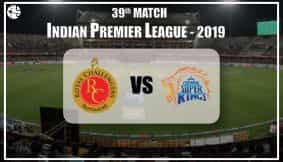 The period crime drama and romantic thriller is said to be the story about the inter-play of the lives of a boxer/ street fighter and a jazz singer, set in 1960's Bombay.Film's teasers and eclectic music already seem to have hit a chord with the audiences. And, the lead couple's sizzling chemistry is already scorching the television screens! Will it be a hit or a miss? Ganesha looks at the Film's Release Time Chart to predict how will the movie fare at the box-office. Read on. Mercury is the Ascendant Lord in Bombay Velvet's Release Time Chart, and it is placed in the Chart's 12th House along with Mars. The benefic Jupiter is the Lord of the 7th House (the House of public image) in this Chart. And, it is exalted in the 2nd (House of finances). However, the Moon is getting disturbed by Ketu – and is placed in the 10th House (of success). The Sun is exalted in the 11th House (of gains) in the Release Time Chart. Note that Venus, the planet of creativity and arts is in the Ascendant in the film's Chart, and it will be closer to Ascendant's degree at the time of the film's release. This is a positive factor, and indicates that performance of all the characters, specifically the female character/s as well as the lead characters will get due appreciation from the audiences. This planetary arrangement also points that the other creative aspects of the movie – the art work, camera work, music, cinematography etc. will also be noticed and appreciated. Also, note that Mercury and Venus are in exchange in the Release Chart, which indicates that the dialogues of the movie will be creative and catchy. Jupiter is exalted in the film's Release Chart, so the direction of the movie can also be expected to be good. Financially, this film is likely to do well at the box office. In terms of response, the movie Bombay Velvet looks set to receive mixed reviews from fans as well as critics. Criticism is also likely. However., this is not going to adversely affect the movie's business, feels Ganesha. This film's overseas business is going to be very good. Overall, Ganesha feels that the movie Bombay Velvet will do a good business on the box office, but it may fall short from being a blockbuster. Ganesha wishes well to the cast and crew of the film Bombay Velvet.